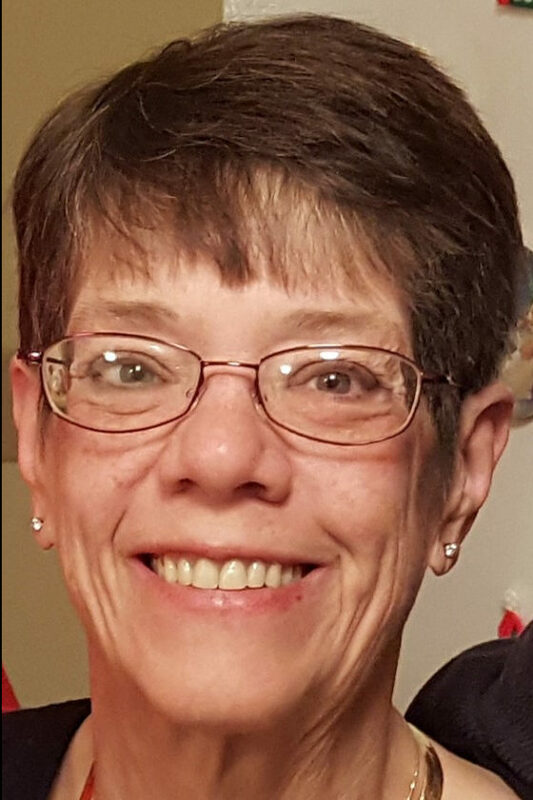 Pamela “Pam” Rose Wagner-Seiler, 63, of Temperance, Michigan, and formerly of Tiffin, passed away Sunday morning, July 15, 2018, at her home with family at her side. She was born June 21, 1955, Tiffin, to Richard J. and Lois L. (Shuff) Wagner. She married Alan Seiler May 16, 1992, and he survives in Temperance. Other survivors include her mother, Lois Wagner of Tiffin; three sons, Richard J. “R.J.” (Megan) Seiler of Temperance, Michigan; William “Wil” (Shannon) Seiler of Clinton, Michigan, and John Seiler of Tecumseh, Michigan; two sisters, Deborah Welter of Tiffin and Cynthia (Michael) Cohen of Davie, Florida; beloved granddaughter, Alexis Elizabeth-ann Seiler; and her two dogs, Harley and Bella. She was preceded in death by her father and brother-in-law, Mike Welter. Pam graduated from Tiffin Calvert High School in 1973 and Owens Technical College, Perrysburg, as a registered nurse. She remained in the Toledo area pursuing her dream of helping others working in emergency rooms at several area hospitals and later, as a home health care nurse until May 2018. She cared for and was devoted to her family, loyal to her sons and opened her heart and home to many of their friends throughout the years, especially Ben Raymo whom she considered one of her own. Pam enjoyed visiting Disney and collecting everything Disney, visiting her sister in Florida, gambling and reading. She was an excellent baker and shared that talent with everyone. She was past president of the Brookwood Swim Club and active in Bedford Community Schools for years. Pam was taken too soon, her smile and compassion for others will not be forgotten. Her Mass of Christian burial will be 10 a.m. Thursday, July 19, 2018, at St. Mary Catholic Church, Tiffin, with the Rev. Gary Walters officiating. A rosary will be prayed 20 minutes prior to Mass. Burial will follow in St. Joseph Catholic Cemetery, Tiffin. Friends are invited to celebrate and share stories with the family 2-4 and 6-9 p.m. Wednesday, July 18, 2018, at Hoffmann-Gottfried-Mack Funeral Home & Crematory, 236 S. Washington St., Tiffin, Ohio 44883, (419) 447-2424. Memorial contributions may be made in Pam’s memory to Haiti’s Hope Inc., P.O. Box 550204, Davie, FL 33355 HaitisHope.ORG or Mason Consolidated School Library Fund, 2400 Mason Eagle Drive, Erie MI, 48133.